The word “great” gets thrown around a lot. When it comes to siding, what exactly makes it qualify being called great? At Peak Roofing Contractors, we believe that it comes down to three things: how well it enhances your home’s beauty, whether or not it brings energy efficiency, and how easy it is to maintain. We carry a wide range of siding options, and are very happy to cover them all for you. It was around the 1970s that many siding contractors in Manassas, VA picked up vinyl siding as a replacement to the very common aluminum siding in use at the time. Made from a range of colors and designs, it is very long-lasting, can be customized into a variety of designs, and is very easy to keep clean — usually only requiring a splash of water. This type of siding retains the base characteristics of siding but adds rigid foam insulation to increase its energy efficiency overall. On top of that, it reduces exterior noise infiltration as well. It’s a good step up in benefits compared with regular vinyl. Vastly different in composition from vinyl, fiber cement is a combination of sand, cement, and cellulose. Often used to create a flat, clean look for those who prefer things simpler. Interestingly, they can be molded into planks that look close to wood. 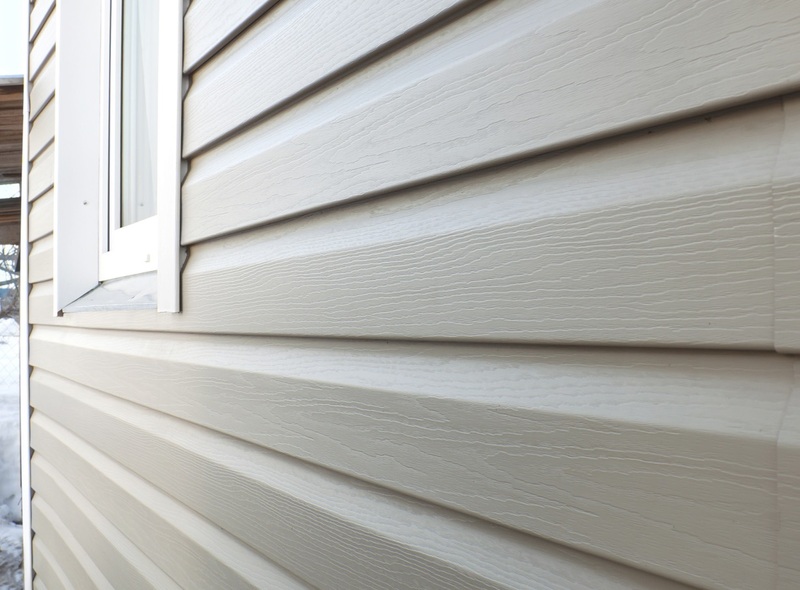 This particular siding material is very durable and when factory-painted, comes with a long 15-year paint warranty. Often bulked together, shakes and shingles differ in the way they’re made as well as the end products that result from the process. Shingles are very precisely milled to look smooth and refined. Shakes are — more roughly — shucked apart to create a very rustic, irregular appearance. While not as durable as other materials, they still last a fairly long time and look classy and classic. While wood siding isn’t too popular today because of its many vulnerabilities, you can’t deny that nothing can really beat it in terms of appearance. Solid board makes for a good alternative because they’re made from redwood and cedar to take care of the problem with rot. These can be primed, painted, or stained — as is your preference — and even treated to make it more water-resistant. Whether you’re looking for an installer or a handyman in Manassas, VA, Peak Roofing Contractors is who you want to call. For many years, we have been the go-to people for quality home improvement work — from siding to roofing and all the jobs in-between. We aim to provide quality workmanship and a lasting product. So give us a call today and we’ll even be happy to provide you with a free estimate to get you started.